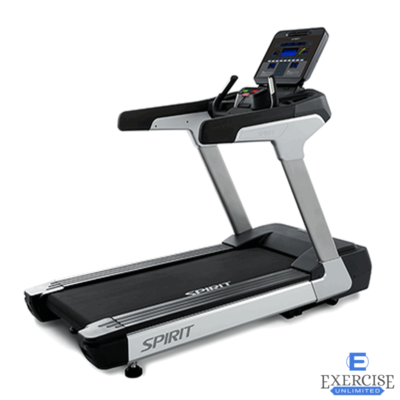 Spirit CE900 . . . . . . . . Great Buy! 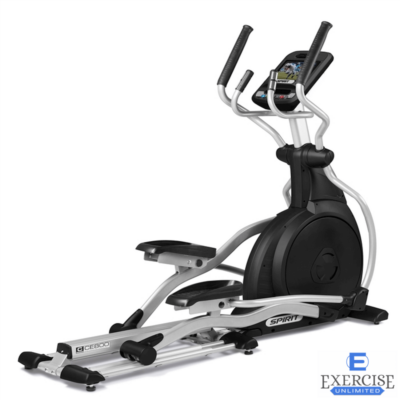 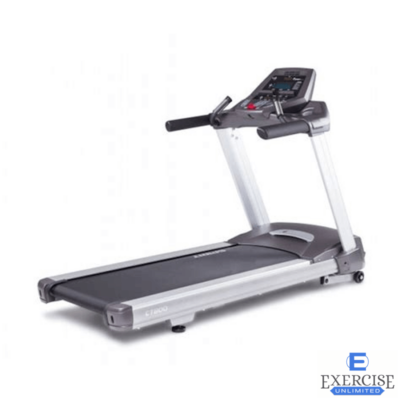 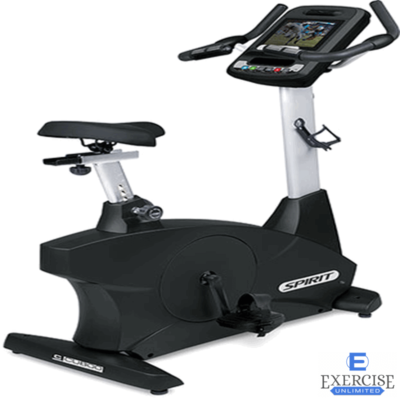 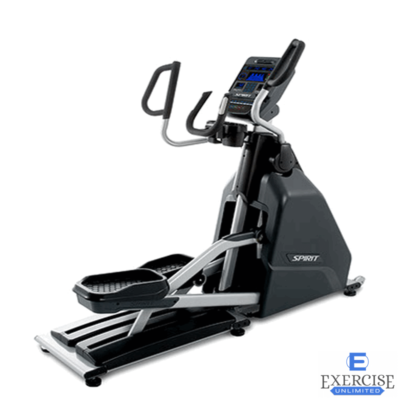 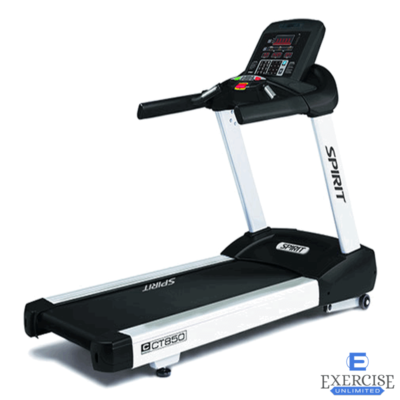 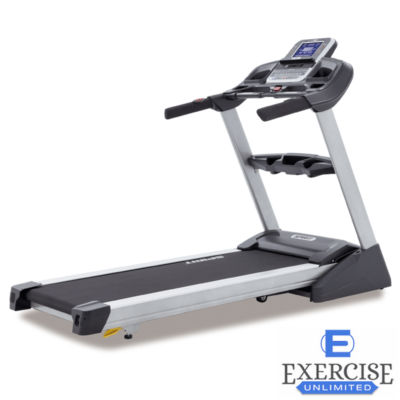 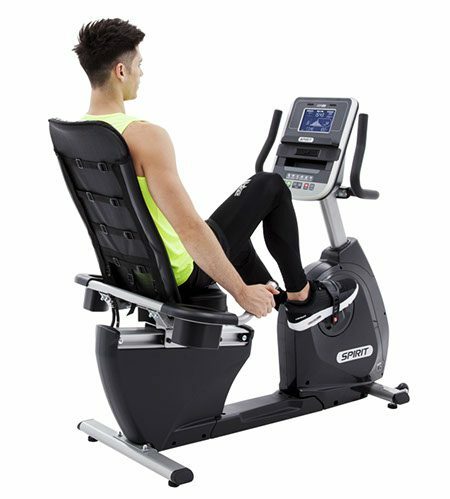 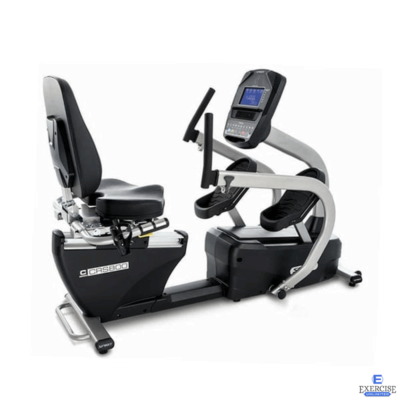 Spirit CE800ENT Elliptical . . . . Great Buy! 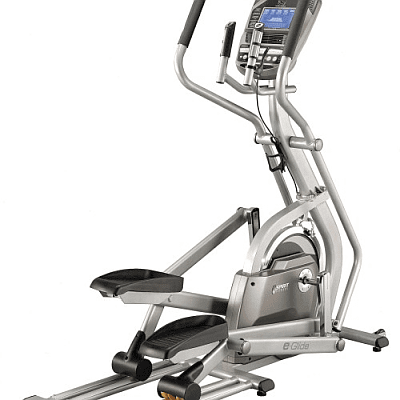 Spirit CU800ENT . 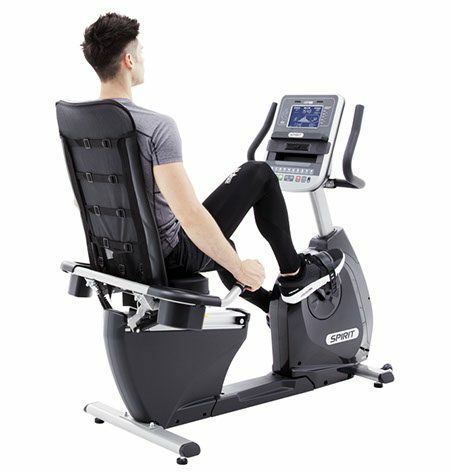 . . .Great Buy!